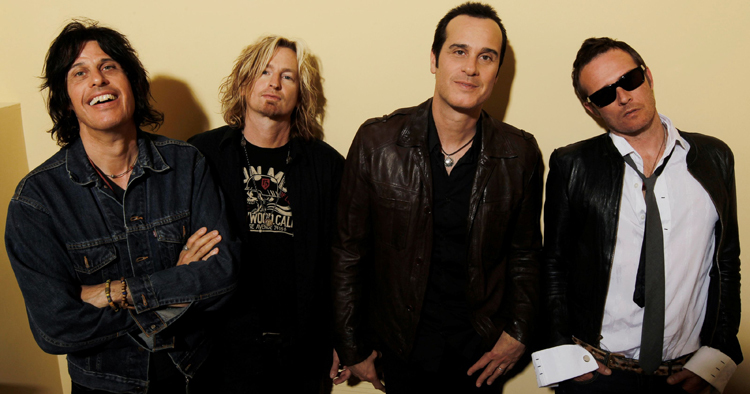 Since the moment they appeared on the scene in the early 90′s, Stone Temple Pilots dominated the decade from start to finish, racking up 15 singles on the Billboard Top Ten, winning a “Best Hard Rock Performance” GRAMMY in 1994 for for “Plush,” and having their five albums sell more than 35 million copies worldwide. 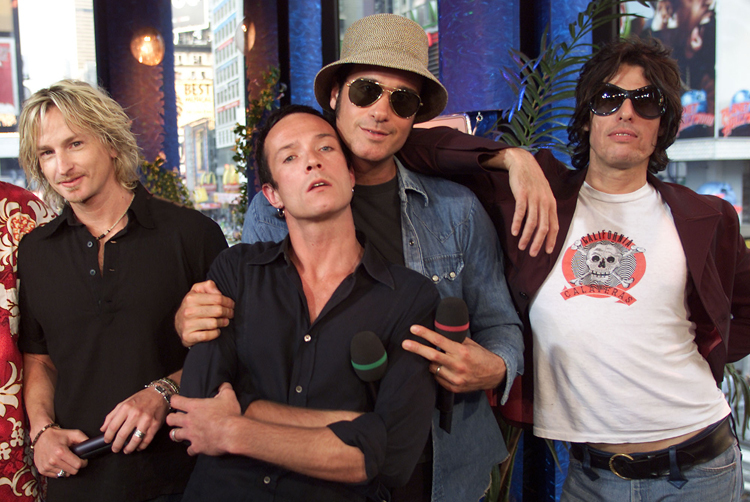 Of all their peers, STP alone had sustained commercial success, earning greater critical acclaim with each release, building a body of work that remains popular and its enduring acclaim has only highlighted the absence of the band, who quietly went their separate ways after the turn-of the millennium release of Shangri-La Dee Da. 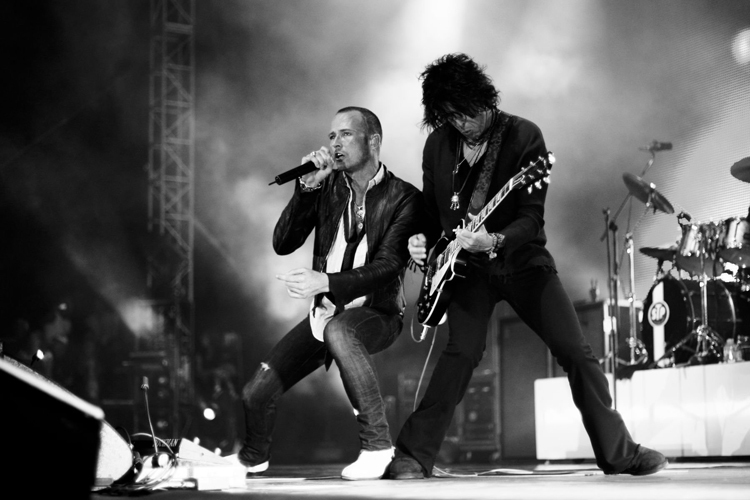 Despite the presence of the greatest hits album Thank You in 2003, there was a generation that has never witnessed the live power of the vocalist Scott Weiland, guitarist Dean DeLeo, bassist Robert DeLeo and drummer Eric Kretz live in concert. 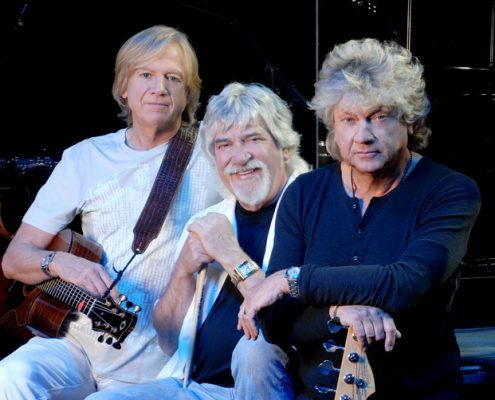 That all changed when the band reunited for a massive concert tour in 2008. 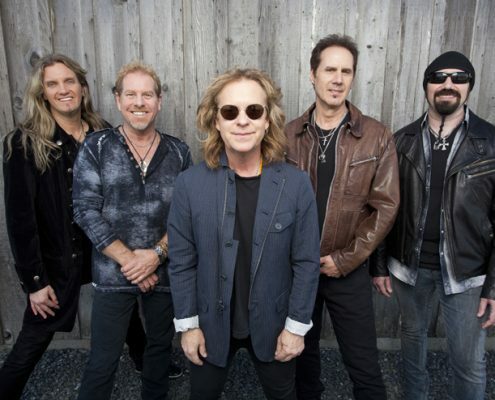 A dominant force in rock music since their inception, the group’s impressively extensive and top-selling music has cemented their standing as one of the most successful rock groups of all time. 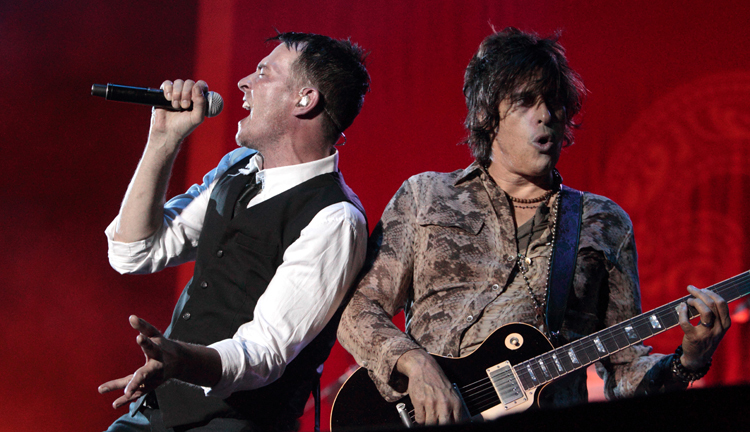 Scott Weiland and Robert DeLeo met at a Black Flag concert in Long Beach, California, discovering in the course of their conversation that the two were dating the same girl. Instead of sparking a rivalry, this common ground was the foundation of a friendship, with the pair moving into the girl’s apartment after she left town. 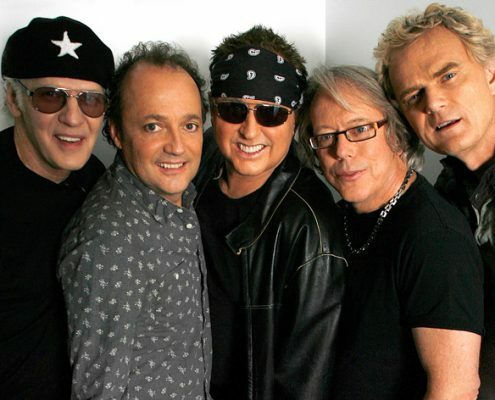 Weiland and DeLeo formed a band called Mighty Joe Young, with drummer Eric Kretz joining the lineup soon afterward, with Robert’s brother Dean coming aboard not long after that. 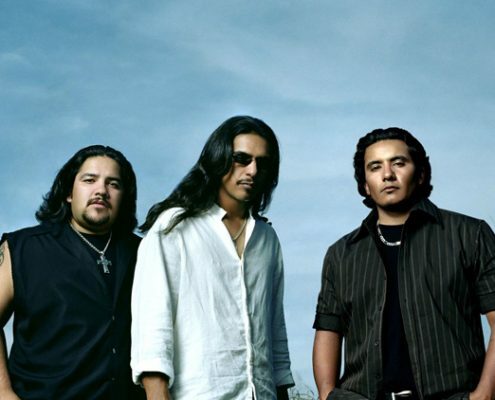 Soon, the group established themselves as a draw in San Diego, eventually gaining the attention of Atlantic Records who signed them in 1991. 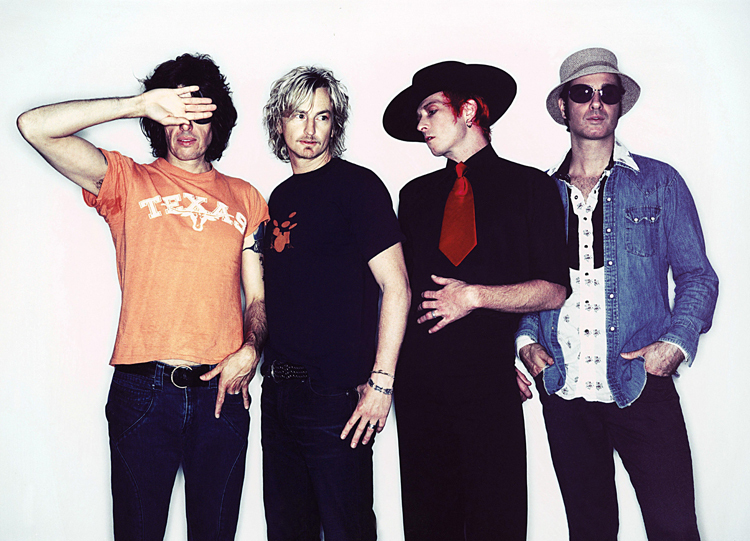 After hearing that there was a blues singer calling himself Mighty Joe Young, the group changed their name to Stone Temple Pilots during the recording of their 1992 debut album, Core. 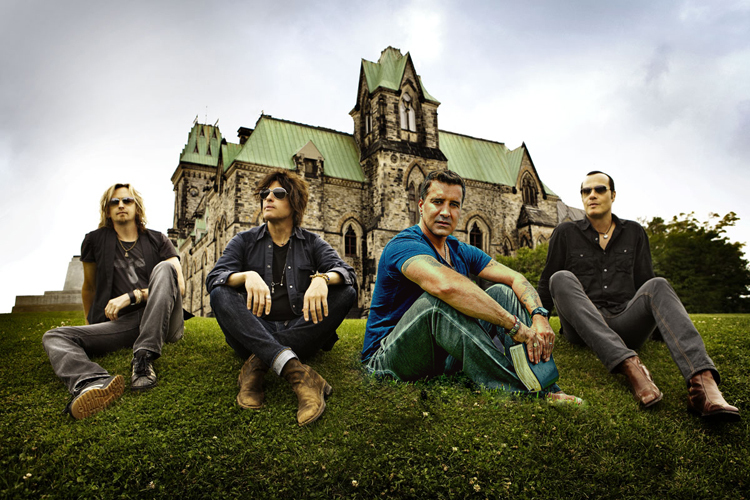 Stone Temple Pilots went their separate ways after Shangri-La Dee Da, leaving the question of a reunion hanging in the air. 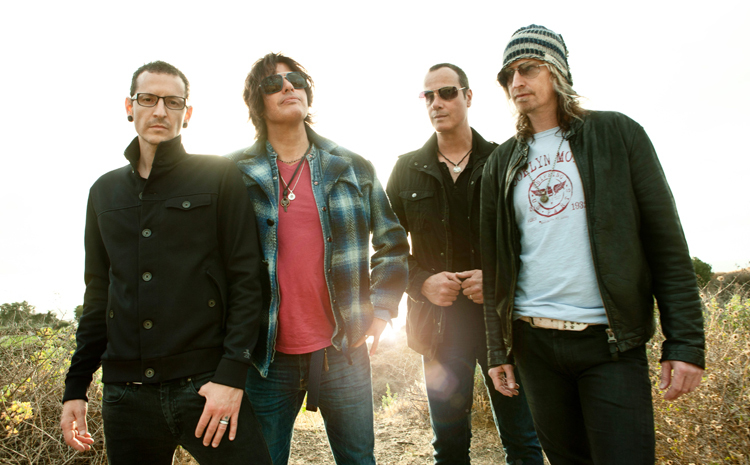 A greatest hits album called Thank You in 2003 only reminded fans that all great bands have a certain magic that is attained when the original lineup comes together to play, something Stone Temple Pilots will prove that this summer when they reunite for this long-awaited tour. 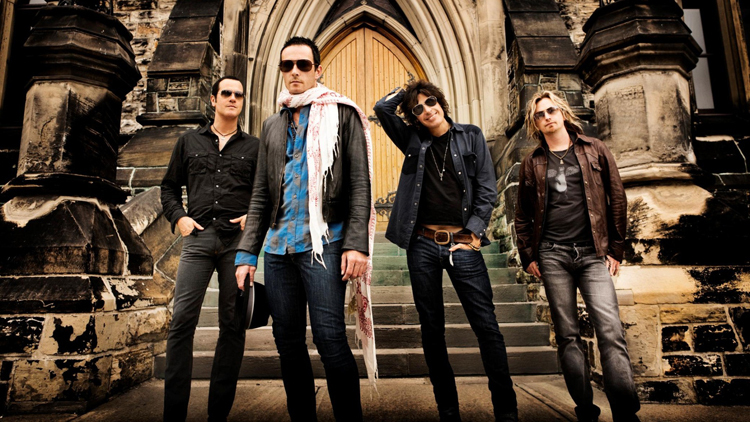 In Spring 2008 STP officially revealed that the band were reuniting and launched a massive 2008 concert tour encompassing over 65 dates and hitting all corners of North America. 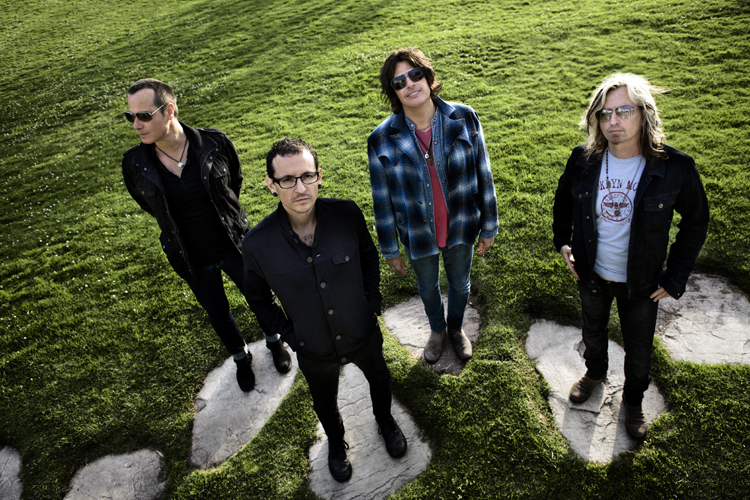 Marking the first national tour for Stone Temple Pilots in almost eight years, the tour brought the iconic band’s charismatic musicianship and exhilarating live shows to amphitheatres across North America.